Born in Tokyo in 1932. Graduated from Tokyo National University of Fine Arts and Musuc. 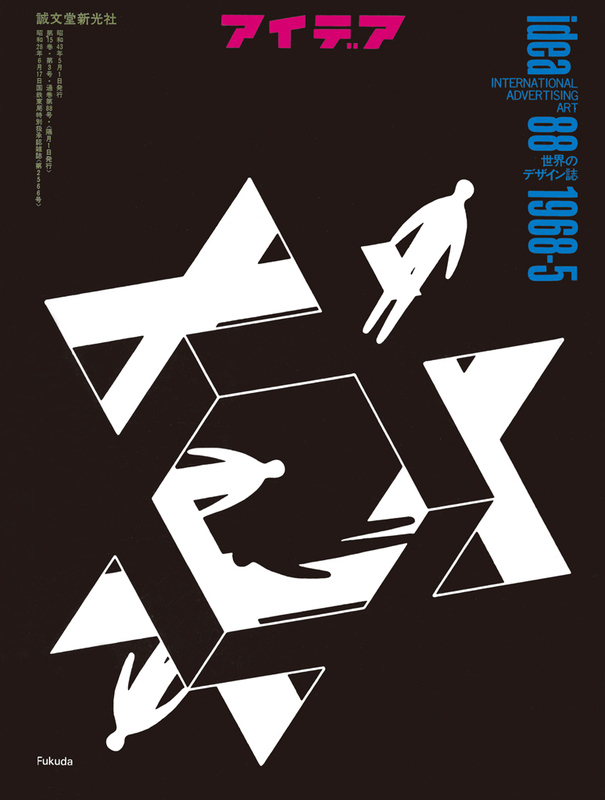 In 1969 he created the official poster for Osaka World Exposition. He recieved the Gold Prize at the International Poster Biennial in Warsaw, the First Prize at the International Poster Biennial in Moscow and so on. Now he is a member of AGI and visiting professor of Tokyo National University of Fine Arts and Music.